2. How did the initial idea come about? I wanted to write a passionate love story with paranormal elements, as that’s the kind of book I love reading. Whilst thinking of ideas, ’The Highwayman’ poem popped into my head—it’s already so perfect for what I wanted to write. My initial idea was to write a retelling of the poem, but when my imagination cranked into gear I came up with a new story, using ’The Highwayman’ as a springboard. Plotter. I started as a pantster, but then had to rewrite everything countless times to get my plot and character arcs right, and it ended up being a lot more work. I’m still not a full-on plotter — I don’t usually plan down to individual chapters — but I always know the overall plot and how and when my characters need to change. 4. What was the hardest scene to write? I’m going to be vague to avoid spoilers, but there’s a scene in Glimpse where the main character, Liz, learns something major that changes the whole story. Getting that information across in the best way possible took me quite a few tries, as well as writing the gamut of emotions that Liz then goes through. 5. What’s been the most surprising part of your publishing journey so far? 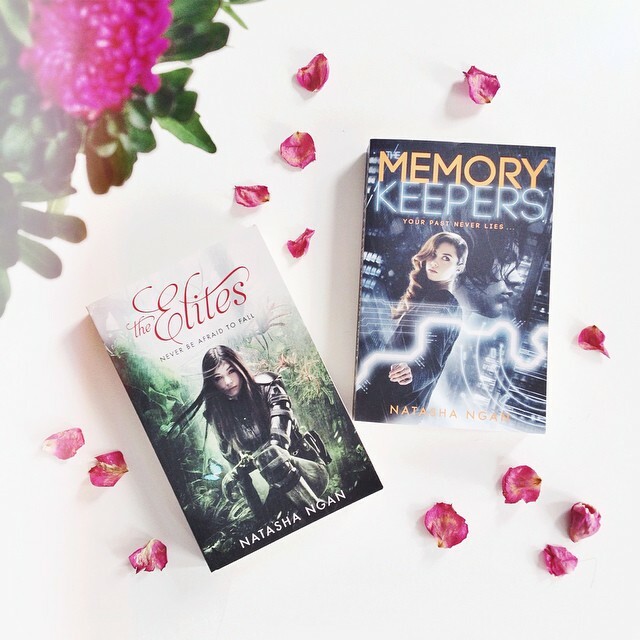 I’ve been amazed by how lovely everyone in the book world is, from fellow authors to bloggers to general readers. 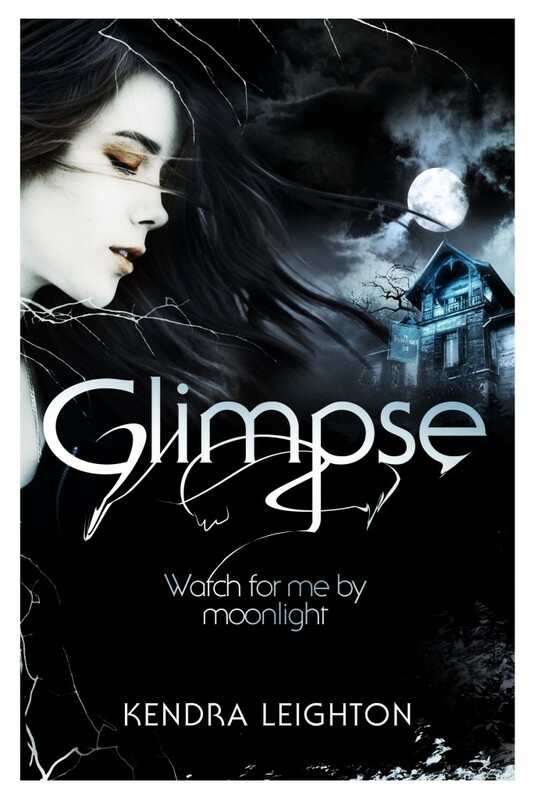 I didn’t join Twitter or any author groups until after Glimpse sold, and I wish I had sooner! 6. Favourite line from your book? [The Highwayman Inn] was no princess castle. This was a standing stone, a blot of rough-hewn severity. If I was going to re-start my life, it could have been somewhere prettier, somewhere more…normal. 7. If you could talk to one writer to get advice and insight, dead or alive, who would it be? I’d love a natter with Margaret Atwood. She writes across so many genres with such skill. Her stories always have multiple layers and meanings, and are so very unique. I checked my word statistics, and my three most used words in Glimpse are ’the’, ‘I’ and ‘my’, though that’s not very enlightening! Three more interesting words I couldn’t have written the book without would be ‘highwayman’, ‘glimpse’ and ’touch’. Currently, I have a bit of an obsession with the word ‘procure’ — no idea why! 9. Give us a sneak peek at one of your ideas for a future book. I’d love to write more books based on classic poems. At the moment, I’m playing with an idea for ‘The Rime of the Ancient Mariner’. We’ll see what happens! 10. What’s the best writing tip you’ve ever been given?